Join us this Thursday, June 27th, from 5:30 PM to 7:30 PM outside of the Cascade People’s Center for a FREE tie dying workshop. 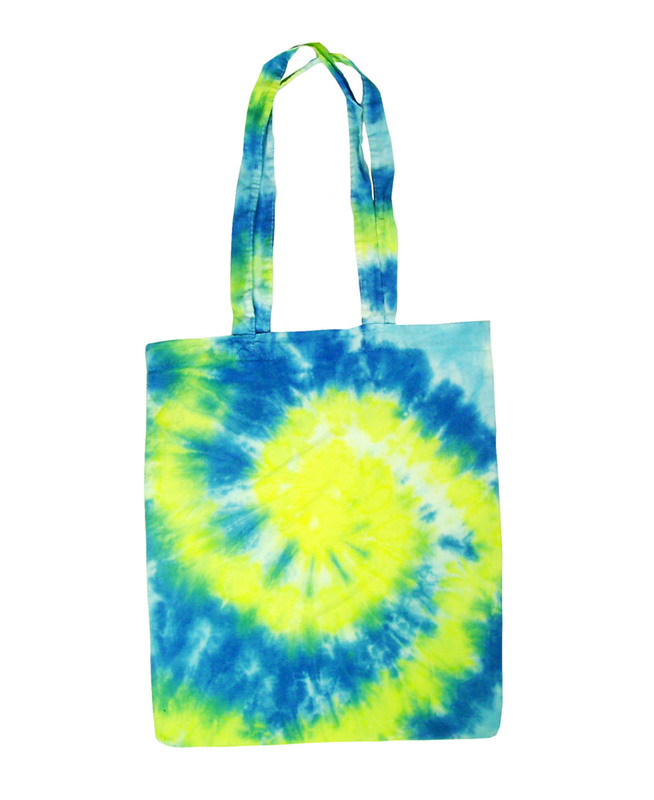 Learn three different techniques and come away with a beautiful reusable cotton tote bag! Feel free to bring other items to dye!